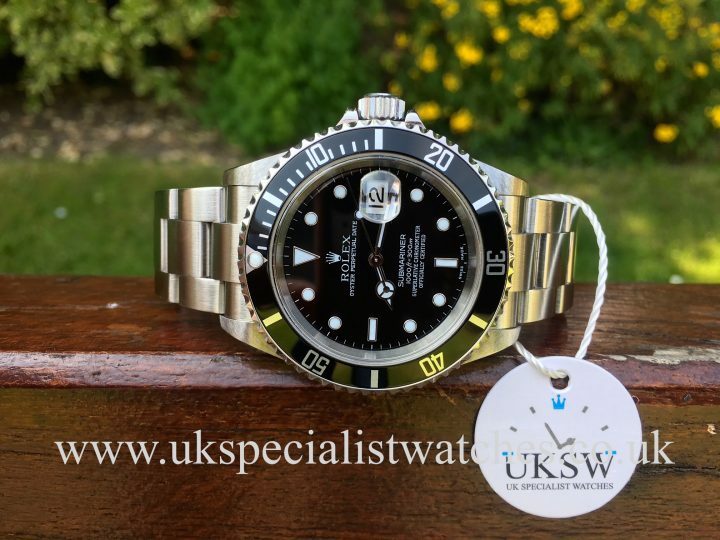 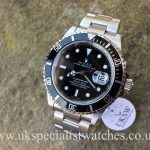 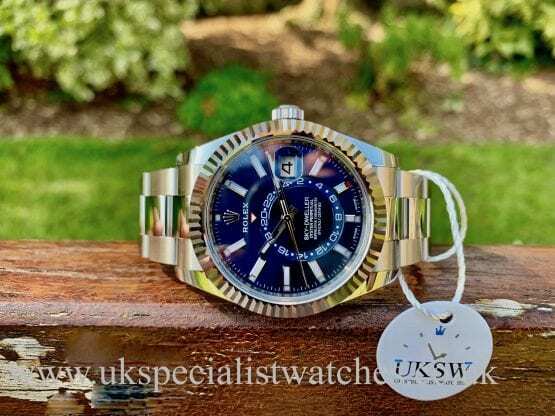 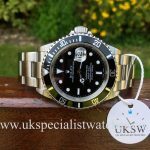 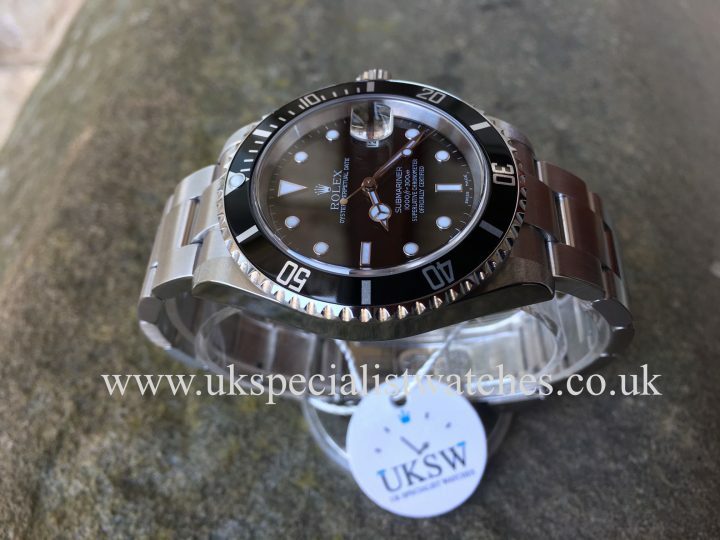 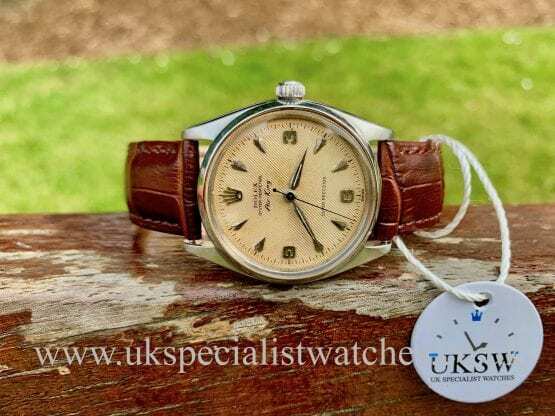 Rolex Submariner Date 16610 with a 40mm Stainless steel case. 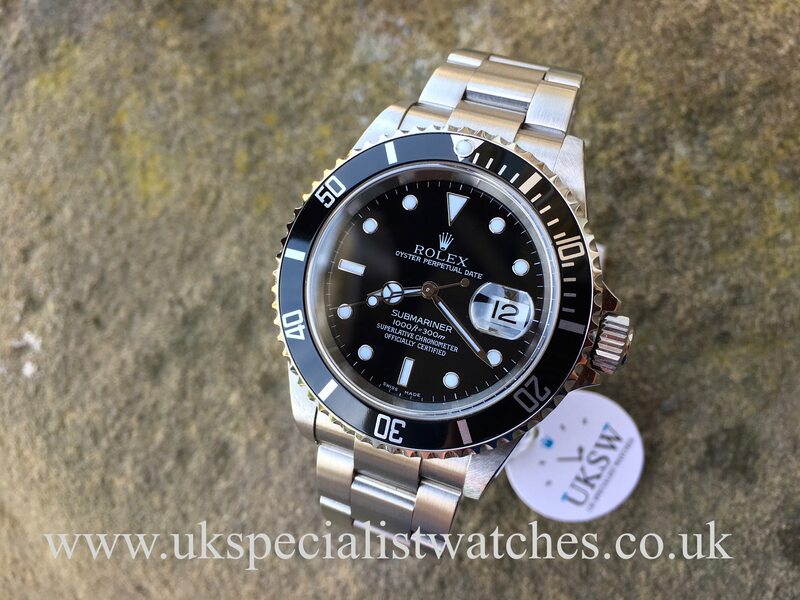 Gloss black dial, sapphire crystal glass, classic black bezel. 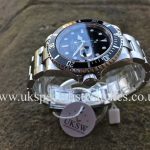 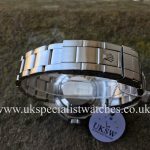 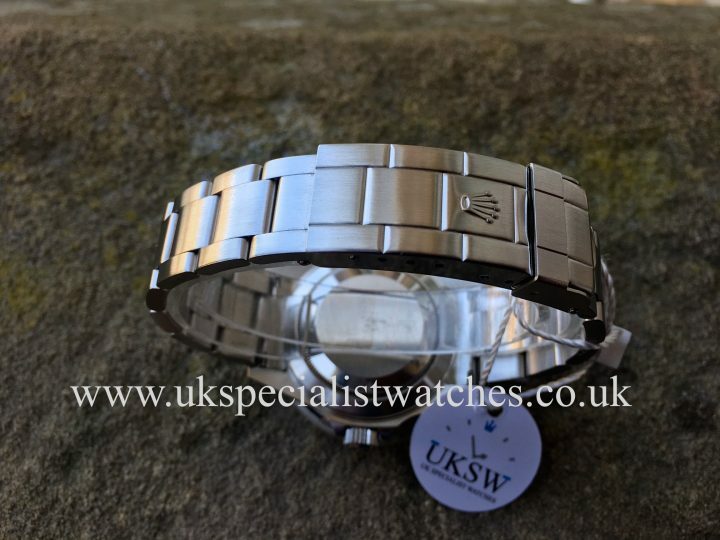 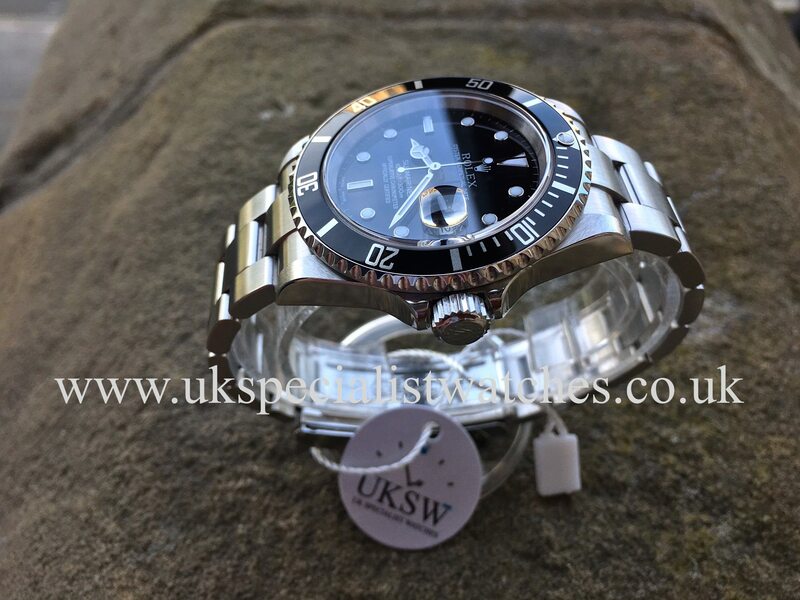 Fitted with the later stainless steel oyster 93250 bracelet with double folding clasp and divers extension link. 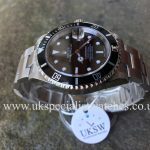 Prices of these 16610 have been rocketing ever since the launch of the new ceramic bezel model 116610LN. 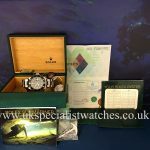 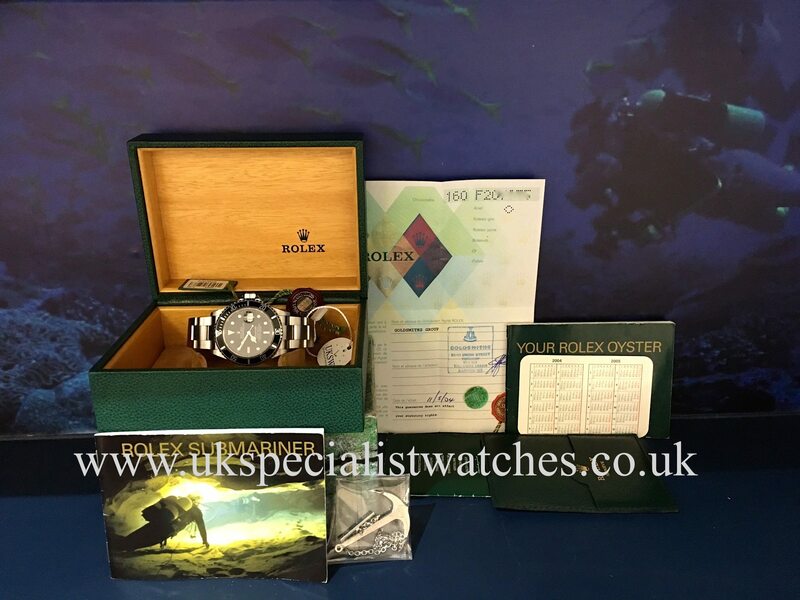 Our one owner example comes complete with Box papers, booklets, stainless steel anchor, both swing tags including serial'd swing tag, UK Supplied new in 2004, F serial.